Fundraiser by Locked Out and the Community Restorative Centre : Help the families of prisoners. Help the families of prisoners. Every prisoner has a family - but what happens to those left behind when their loved one goes to Prison? Countless mothers, wives, and children we have supported have said"I feel like I’m also serving a sentence even though I haven’t committed any crime. I feel judged, isolated and alone. It’s like my life is on hold until he comes out" . You can help these families by donating towards Locked Out's fundraising goal to continue its important services. What does Locked Out do? Locked Out is the first culturally and religiously sensitive family, reintegration and community building program servicing Australian Muslim families impacted by incarceration in NSW. Why do we need Locked Out? For the past five years, the Locked Out initiative has been assisting women and children who are supporting a loved one in prison. The demand for this service has been overwhelming. When a loved one goes to prison, families on the outside have to learn to navigate the justice system. They find themselves often struggling and alone. They often have to learn how to become a sole parent. They often struggle to feed their families and pay bills. This will be the first Muslim specific program that provides help to families of loved ones outside of the prison gate, as well as individuals on the inside, who require assistance to turn their lives around when they are released in NSW. Why should we help the families of those in prison? Many families experience a deep shame which prevents them from seeking help or even talking about their ordeal. Children of prisoners experience stigma, and are at increased risk of themselves entering the criminal justice system as juveniles or adults. Your donation will help break the cycle. 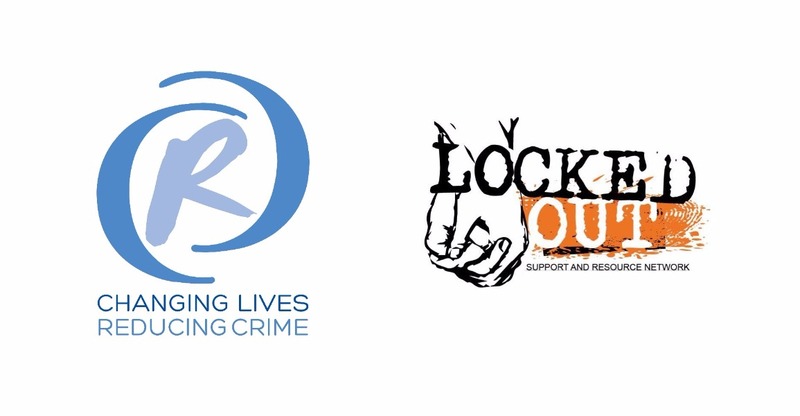 Donating to Locked Out will help reduce crime, reoffending and anti-social behaviour by providing and facilitating strong casework, counselling, community support, reintegration programs, and cultural brokerage to Muslim prisoners and their families. Your donation will assist Locked Out to expand from a small volunteer based initiative to a professional, specialist organisation and provide critical services to Muslim families and people on release from prison who require support. This transition is being supported by the Community Restorative Centre (CRC) - the lead organisation in NSW supporting families and people on release from prison. Your donation today will help us to ensure these programs continue to grow. The Locked Out initiative was created by our community for our community. Please note that all donations will be received by the Community Restorative Centre Inc. All donations over $2 are tax deductible. Thank you to everyone who has donated so far. Please keep the support coming.